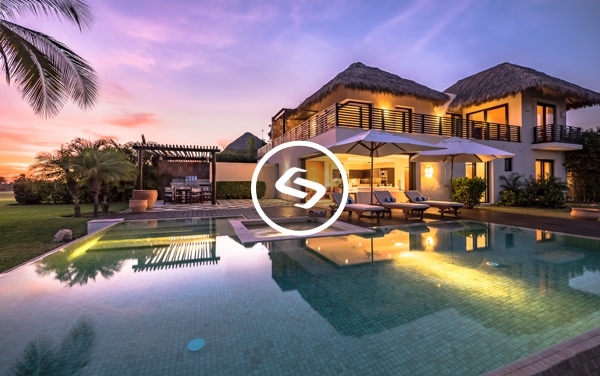 SCAN.CASA is dedicated to providing our clients across the world with the highest quality interactive media solutions and virtual tours, combining latest technologies such as Virtual Reality, 3D, Matterport, 360 Video & Photography. 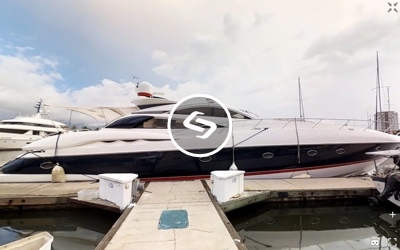 Take your clients from anywhere in the world on an interactive tour of your property or business and show them the power and the reality of 3D & Virtual Reality. This new technology allows your viewers to navigate through the property and see it from any angle and interact with different types of Media. 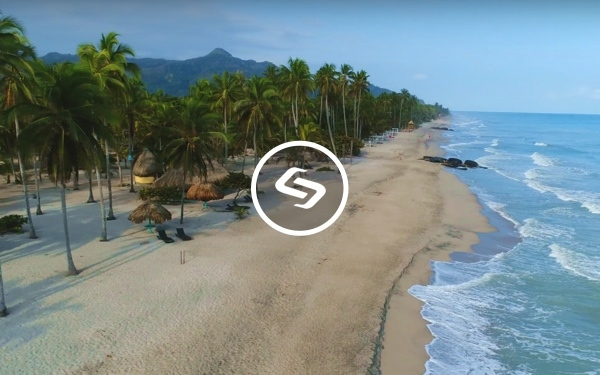 We can embed 360 Video & Photography, 3D objects and brochures and/or integrate with other online platforms like reservations/booking pages, contact forms, etc. 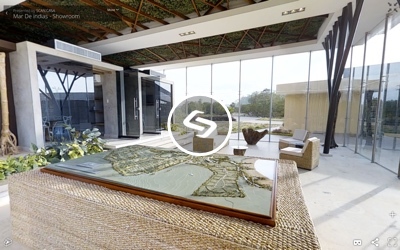 There simply is no better way to showcase properties or businesses than with Virtual Reality. There is no better view than from the sky. Whether for property tours, construction sites, or landscapes, we have you covered. Flying with the latest high resolution 4k Cameras, we provide you with the most beautiful aerial footage – both stills or video, professionally edited in our studios. 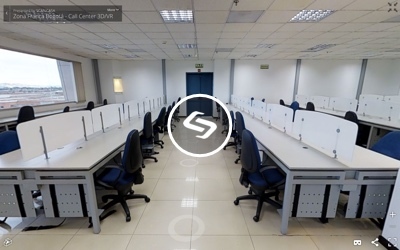 360 Video is the latest evolution in video technology where you are in the center of everything and can see the action from all angles and directions; not just where the video camera is pointing. Great for weddings and events, or highlighting panoramic views. All can be seen in Virtual Reality for a highly immersive experience. 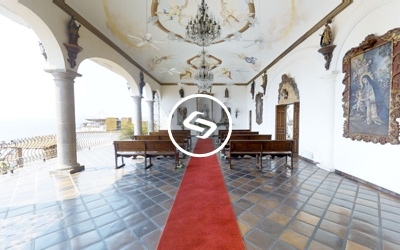 NOTE: These 360 videos are best seen in any browser except Safari. Interactive 360 Video is not yet supported by Safari. 4K Video & Photography – aerial and from the ground – are great additions to the Interactive Showcases. All our footage shot by our professional photographers is in the highest available 4K quality to provide a close to real experience. Generate high-quality leads, reach foreign buyers and run “Open House” 24×7. 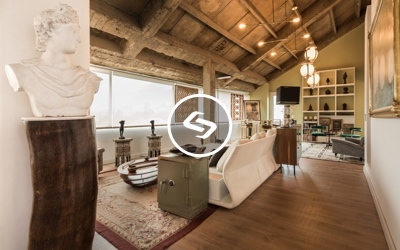 Virtual tours in 3D and Virtual Reality can reduce sales cycles by 40% and is the only way to get prospective clients inside the property before they visit in person. By then, they are already a motivated buyer. Show renters what they are truly renting, and build trust from the first moment. What you see is what you get has never been more true. 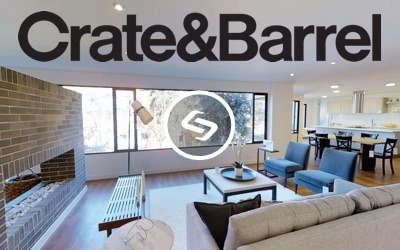 Clients have seen returns of over 2000% in many cases by showcasing their rental properties with virtual tours. Simplify the Commercial Real Estate selection process by helping your clients make informed and timely decisions, without the need for on-site visits. We can also provide you with precise measurements, floorplans and dollhouse views to help plan a move into a new business location. 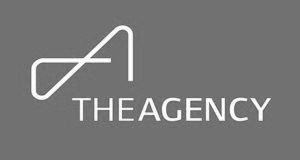 End-to-end solution supporting investor attraction, project promotion, generation of high-quality leads, and communication of progress. 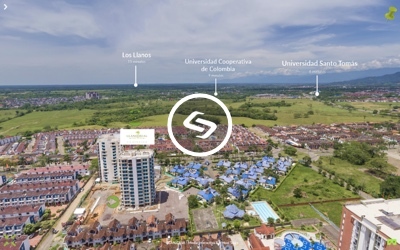 All using unique and state-of-the-art technologies to interactively present your project in 360, 3D and Virtual Reality – combining real environment with high-quality renders for the best experience. 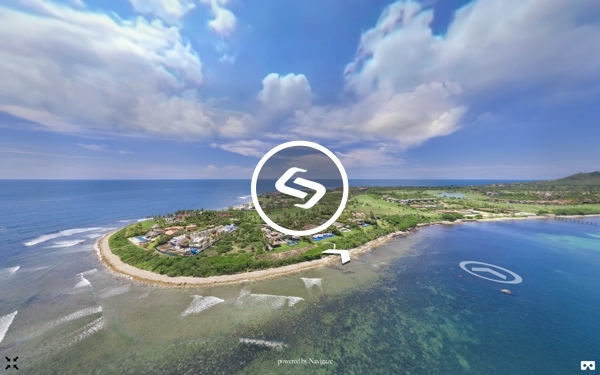 A virtual tour for Hotels lets prospective visitors experience the rooms, fitness centers, business centers, or recreational areas of a hotel as if actually being there. After touring the specific room types, they could proceed directly to the booking site for instance, before their attention wanders off to the competition’s website. Let you clients tour your restaurant including the kitchens, the bar, lounge areas. Patrons can even book a specific table directly in the tour when integrated with your reservations platform. 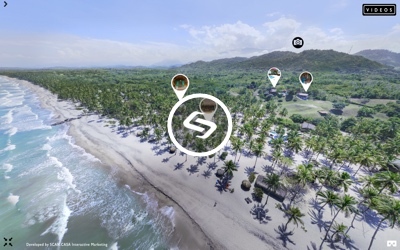 Add 360 video in the tour to allow patrons to see and hear the atmosphere, and people can easily share the tour with their friends via facebook, twitter, or email. Choosing a wedding venue can be one of the most time consuming and difficult decisions when planning a wedding. 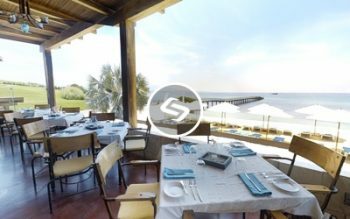 Make the decision easy with interactive media showing your venue and also the atmosphere with embedded 360 media. Allow vendors & guests to prepare for the event, by viewing the venue upfront. Easily give your prospective clients a sneak preview to an exhibition, or record a temporary exhibition forever in full Virtual Reality. With our ability to integrate into your homepage, this becomes a great tool for online ticket sales for museums or online purchases for Galleries. 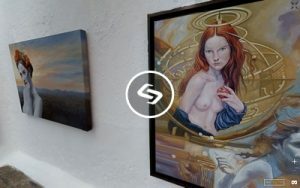 Clients can visit each painting in this quaint art gallery in Puerto Vallarta, Mexico. SCAN.CASA is an international group active in 4 continents. We use dedicated delivery centers in India and Latin America and have expanding offices in Mexico, Colombia, Spain, Germany and the UK.